Tezerax is a mysterious new artist hailing from a yet undiscovered star system. His retro infused sound blasts moonscapes out of synth ridden ray guns from the back seat of a pink DeLorean. 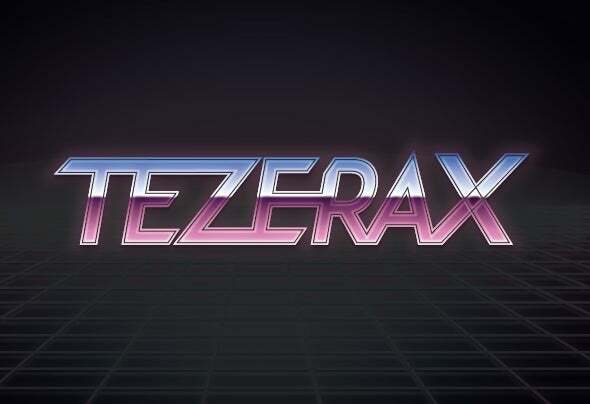 Tezerax music can be described as a blend of space disco, retro funk, gritty house with a helping side of 80s video games. New productions, always with a nod to the past.